This kettle will change the feel of your kitchen. 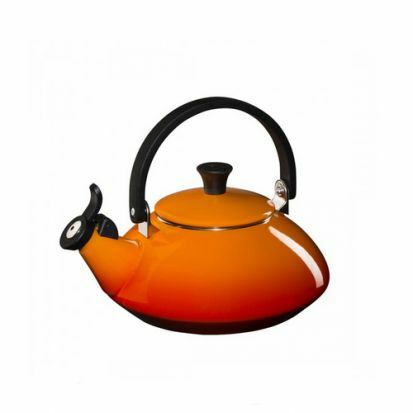 Its eastern inspired shape is ideal for boiling water for your favourite hot drink. Whether its for tea, coffee or just a bit of hot water this is the ideal stylish piece to have in your kitchen.